Most of the countries of the former Soviet Union have a special day when they congratulate their defenders. 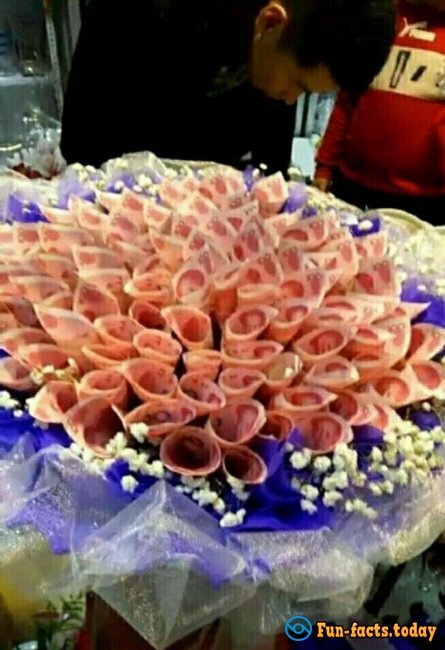 This lovely holiday is celebrated on February 23 and women usually prepare small gifts for their beloved men. But with every passing year the imagination of ladies withers like petals of the flower and this year they were offered a unique, cheap and useful present from Brestsk stocking plant, Belarus. Only imagine man’s socks hidden in the customary cans! That is a real breakthrough in the stocking industry and a funny gift for male population. Staff of the company offered ladies to congratulate their near and dear defenders with a pair of classic black socks contained in the real steel can. “Is it banal to give socks on Defender’s Day? No, it isn’t. Now neither rain and snow nor wind can terrify our men – their feet will be dry for a long period of time”, said the representatives of the plant. Canned products have no difference with any other socks. They are of the same quality as most of average man’s socks: there is 73% of cotton, 25% of polyester and 2% or elastin. The only thing that makes cans various is a diversity of sizes to suit any feet. 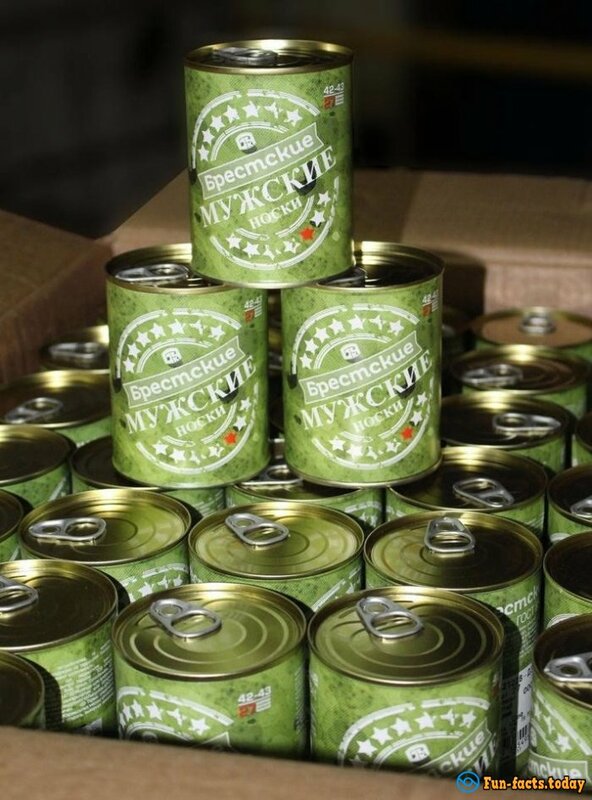 The gift can be bought only in the brand shops of Brestsk stocking plant. But you should hurry if you want to surprise your couple: only 3,000 cans were produced at the enterprise so this present can be called an exclusive one undoubtedly!